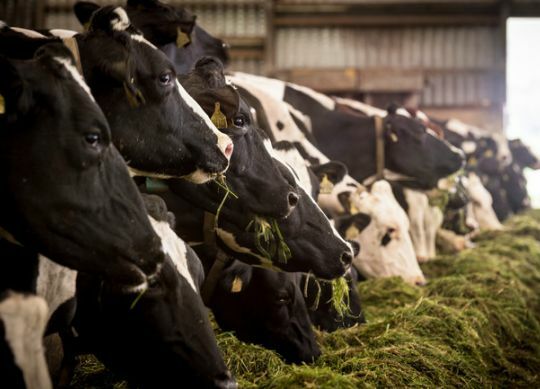 Milkfat concentration has now become a focal point for nutritionists and farms, given the value per pound has eclipsed that of protein and, in some months, accounted for well over half the milk check. 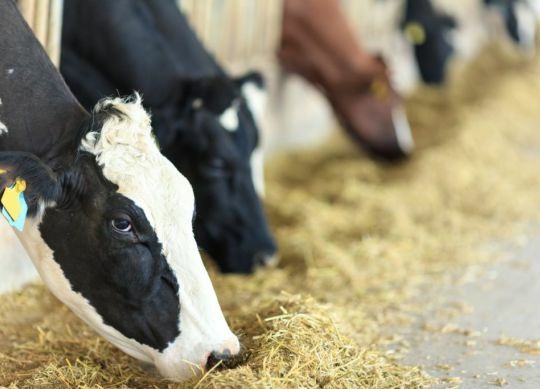 The three nutrition management areas within the fatty acid discipline include TMR fat supplements, milkfat depression and now also milk fatty acid profile. It’s common to see a little spoiled silage on the top and sides of a bunker or near areas where covers weren’t repaired quickly enough. 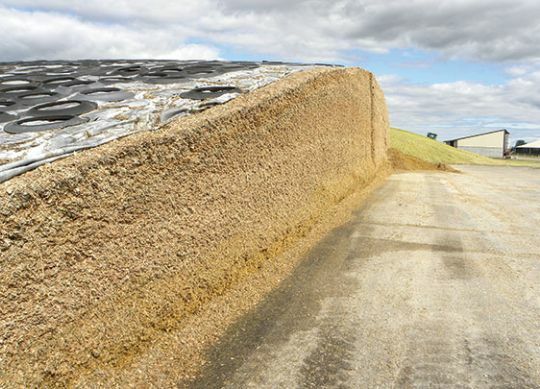 It is important to avoid the temptation to feed this spoiled silage — even in small amounts. 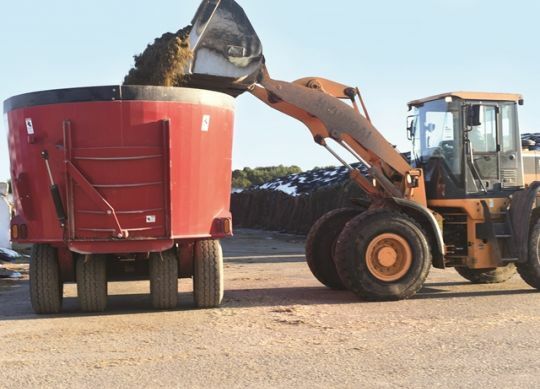 Don’t compromise a carefully crafted total mixed ration (TMR) with spoiled silage. The drawbacks far outweigh any perceived benefits. 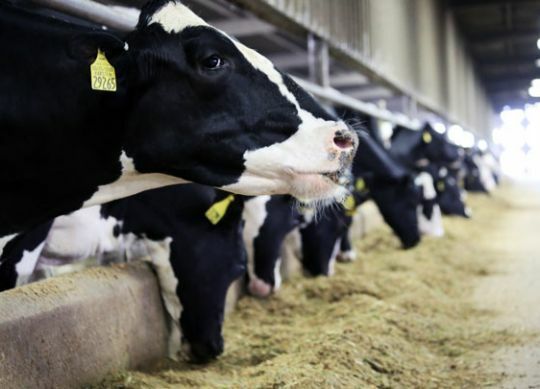 Dairy farmers might be overfeeding a large proportion of lactating cows when the same ration is fed to a large group of animals. 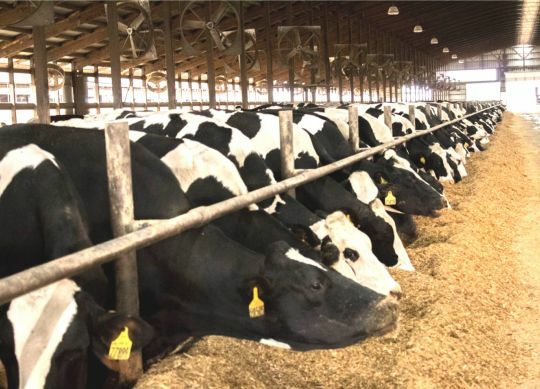 Diets are normally formulated to provide enough nutrients to the most productive animals, but may result in giving extra nutrients to less productive individuals due to inefficient nutrient utilization. Cows crave consistency. 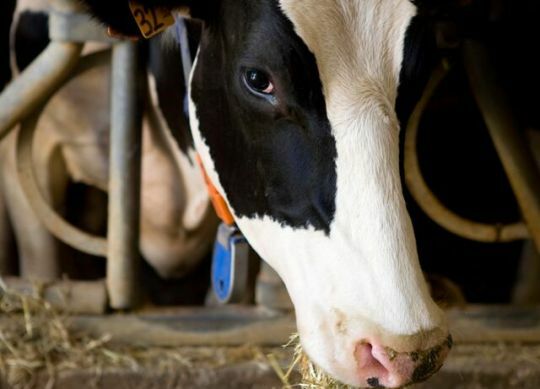 Milking time, udder prep, feed delivery, animal care and handling, reproduction and the nutrients delivered in the ration should be the same day in and day out. 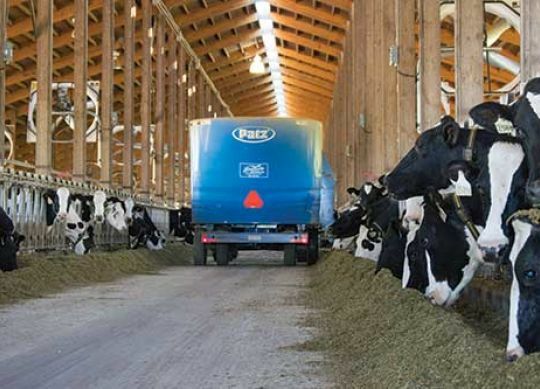 Feed represents more than half of a typical dairy’s operating costs. 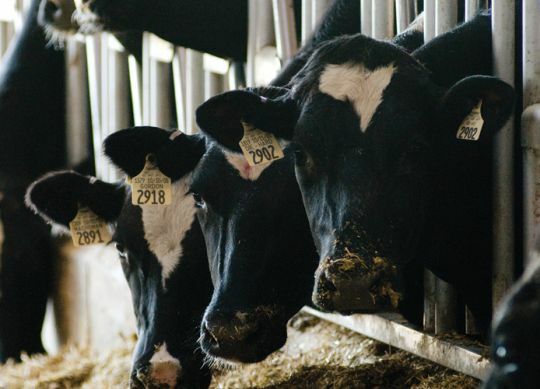 When milk prices decline, cutting feed costs is often a tempting first strategy for producers and their nutrition consultants. However, when it comes to nutrition management, short-term cost cutting may lead to long-term and expensive consequences.